"Vivid pale orange-pink. Expressive scents of fresh red berries, orange pith, pungent flowers and chalky minerals show excellent focus and lift. 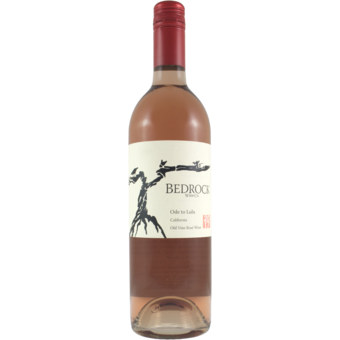 Fine-grained and nervy in the mouth, offering zesty red currant, strawberry and blood orange flavors and a spicy jolt of white pepper on the back half. 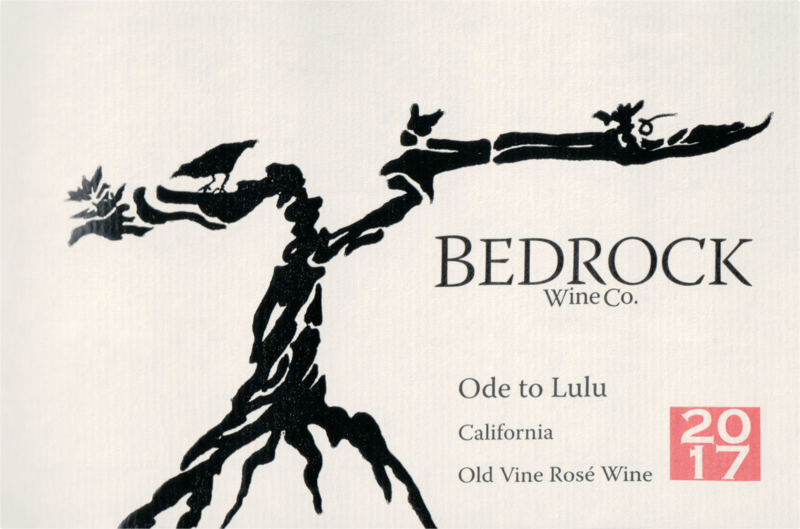 The floral note sneaks back in steadily on a silky, persistent, mineral-driven finish."